Looking for private in-home or in-studio Songwriting lessons? Our College Grove teachers are ready to get you started. Find your teacher today! I have a number 1 rock single, 3 top 40 rock singles and have charted in the top 40 of pop. My songs are often used on CBS sports, WWE and Film. I always wanted to learn how to sing, but I was really nervous about singing in front of someone. Serg’s professionalism and comfortable environment immediately got rid of my nerves. Serg is a very experienced musician who has done everything from writing and performing to producing other people’s music. In just a few months, he was able to patiently teach me the correct way to sing, essential music theory, and even how to play the guitar. Me being able to pick what genres, and even songs, I wanted him to teach me was well worth my money. Whether this is your first time learning music or you are an experienced musician, I highly recommend giving Serg a call. Sergio is very understanding when needing to reschedule. He definitely takes the time to listen to your needs and to figure out the best way to help you reach your goal. I'm definitely glad I was connected to him and would definitely recommend him to anyone. Focus on both music and lyric content. 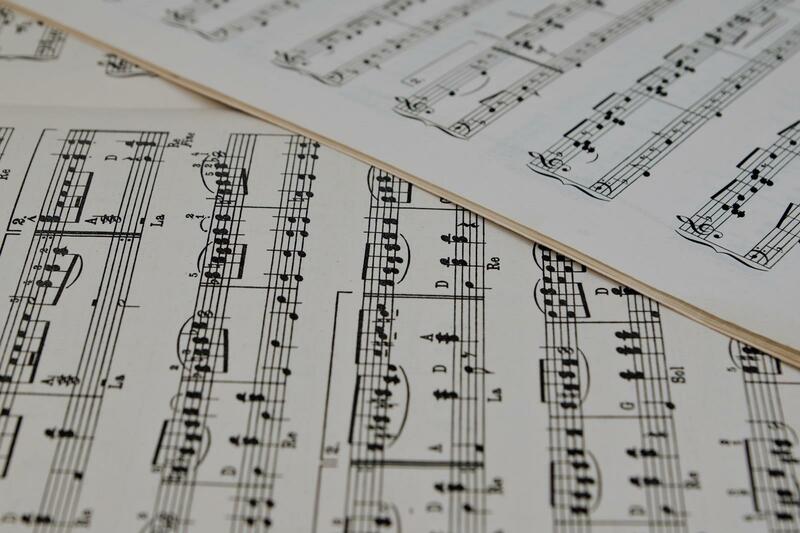 Study the three main musical concepts in songwriting: melody (the brain), rhythm (the body) and harmony (the heart). Work on writing our own material and incorporating the techniques of the greats (i.e. The Beatles, The Rolling Stones, Johnny Cash, Tom Petty, or whatever artist / band that we are interested in emulating). Whether you're tackling singer-songwriting, accompaniment, pop/rock, jazz/funk/r&b, or even classical exercises, I can help you. I've studied piano/voice/guitar long enough to know what each kind of instrumentalist/vocalist needs. As a songwriter, I've taught at all levels and studied with some incredible songwriting mentors who've whipped me into shape. I'm well versed in a overview of all genres and styles, as well as specialized areas of study. As a writer, I'm also very familiar with coaching instrumentalists geared towards composition and arranging. If you're looking to improve your skills, I can help! Have you always wanted to write a song but don't know how? Let me help you set up for success so that you can turn your musings into sonic goodies for others to hear and enjoy!! Zelda is an award winning songwriter whose songs for television continue to be performed for broadcast around the world. Songwriting students of Zelda's can expect to gain a clear understanding of the tools, techniques and strategies for successful songwriting and to apply this learning towards mastery on actual songs the student will create. "Natalie is always very insightful! Excellent!!" "amazing. loved, loved, loved Mallory"
"I love to write but then writing music seemed out of the ordinary. Well.... not any more! Thanks!"